It is not possible for Karnataka to release Cauvery water to Tamil Nadu ‘for now’ as the state is facing drought and acute drinking water scarcity, Karnataka Chief Minister Jagadish Shettar said on Sunday. "For now, it is not possible for the government to release Cauvery water to Tamil Nadu as the state is reeling under drought and acute drinking water problem," he told mediapersons at his residence in Hubli. Shettar said an all-party delegation from the state would visit New Delhi on Monday, and meet Prime Minister Manmohan Singh and urge him not to notify the proposed final award of the Cauvery Water Disputes Tribunal. 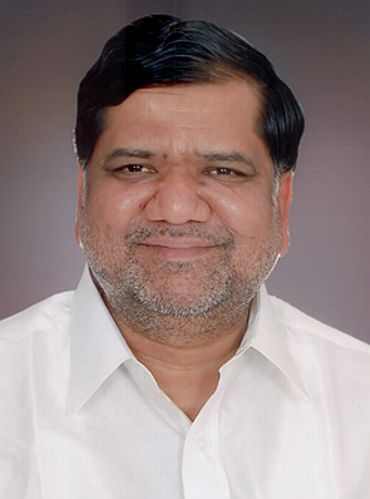 The delegation, comprising members of Parliament, union ministers and opposition party leaders, would try to convince Singh not to notify the final award as the state was facing drought and drinking water problems, Shettar said. "In spite of these problems, our government has released water to Tamil Nadu honouring the Supreme Court order. But for now, it is not possible for us to release water under the present condition," he said. Shettar also rejected the demand for replacing Fali Nariman as head of Karnataka's legal team on Cauvery as he had represented the case for the past forty years. Karnataka commenced release of Cauvery water to Tamil Nadu from February 9 complying with the Supreme Court order directing it to release 2.44 tmc to save standing crops. The release triggered protests by farmers outfits. Karnataka has moved the Supreme Court seeking review of its order citing depleted storage in its reservoirs. Referring to Urban Local bodies polls, Shettar clarified that the the elections were delayed not due to fear of facing the electoral test, but government wanted to conduct it based on 2011 reservation pattern.